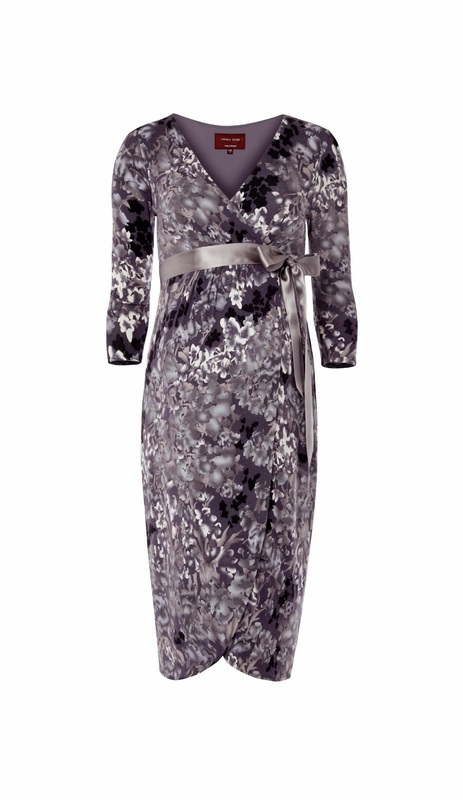 WIN a Tiffany Rose Maternity Dress worth £99!! If you didn't win our last competition, don't worry....we have a brand new one starting today! Tiffany Rose are a UK based maternity fashion company whose designs are inspired by timeless icons of the 50s and 60s... helping women to feel and look elegant, stylish and confident during their pregnancy - whatever the occasion! Sparkles & Stretchmarks readers have been given the chance to WIN one of Tiffany Rose' beautiful Tulip Bloom Maternity Dresses worth £99! In a delightful abstract floral print, the Tulip Bloom maternity dress has the perfect warm tones to flatter your pregnancy glow. For your chance to win this dress (size of your choice), please fill in the Rafflecopter form below. What a lovely dress. Especially for a maternity dress. I was expecting the least amount of help from online. However, the designer work was fantastic with me! They emailed me to assure they received the correct measurements.